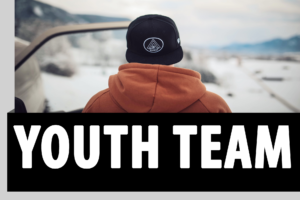 Older youth stay in the service on a Sunday and we encourage them to find a place to serve within the church body. They also meet together in a mid-week group. Please ask for details.